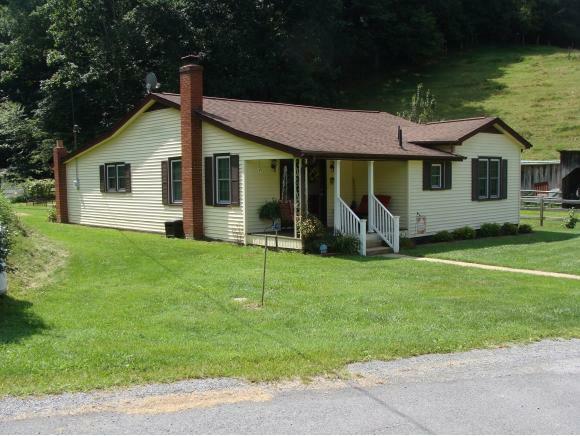 8458 Blackwell Chapel Rd., Meadowview, VA 24361 (MLS #406781) :: Highlands Realty, Inc.
Price Reduced. 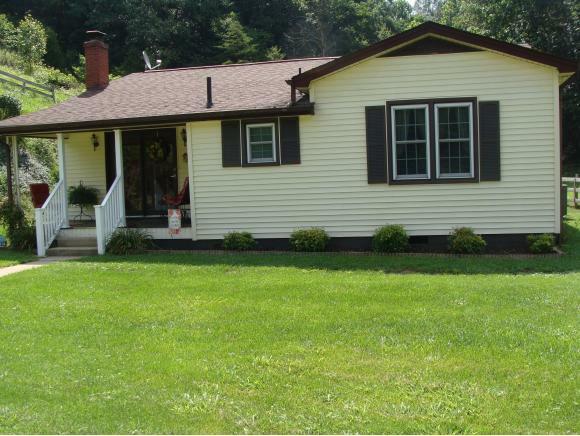 CHARMING BUNGALOW IN QUIET NEIGHBORHOOD ON 2.77 ACRES. PEACE AND TRANQUILITY SURROUND THE LOVELY WELL MAINTAINED RESIDENCE. FEATURES 3 BR, 2 BATHS. NEW HEAT PUMP (LESS THAN 3 YEARS OLD).WATER HEATER (3 YEARS OLD). NEWER ARCHITECTURAL ROOF, VINYL SIDING AND SOFFITT, REPLACEMENT WINDOWS (LESS THAN 5 YEARS OLD). 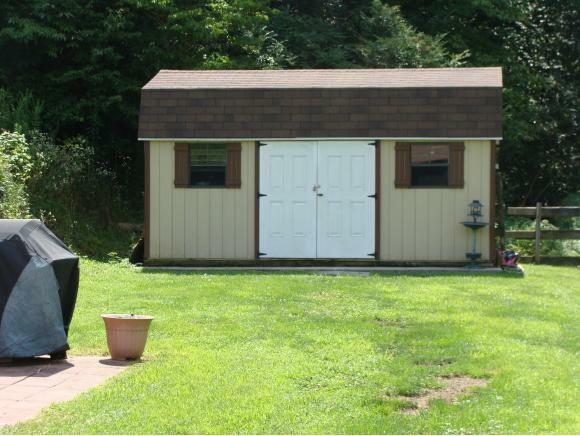 REAR DECK 12 X 16 AND BACK PORCH 8 X 12. EXTRA INSULATION RECENTLY ADDED IN ATTIC. FINISHED 10 X 20 OUTDOOR UTIL. BLDG. WITH STORAGE SHED ATTACHED. 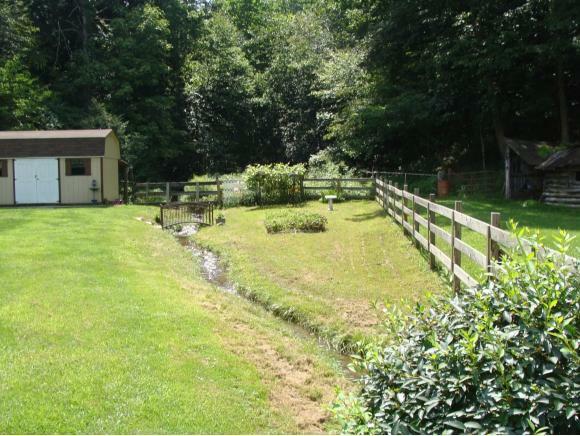 CREEK RUNS THROUGH BACK YARD WITH A RAISED BRIDGE CROSSING IT CREATING A PEACEFUL ATMOSPHERE. ALL INFORMATION TAKEN FROM COUNTY RECORDS AND VISUAL INSPECTION. BUYER OR BUYER' S AGENT MUST VERIFY ALL INFORMATION. COME SEE THIS LOVELY WELL PRICED HOME TODAY. CALL AGENT TO SHOW THIS HOME AS CELL PHONE SERVICE IS INTERMITTENT AND LOCKBOX WILL NOT WORK. CODED MANUAL LOCKBOX ON FRONT DOOR. Owner is Handicapped and may need to stay there on porch during showings CALL LISTING OFFICE OR AGENT FOR CODE. Listing provided courtesy of Ronald Kimberlin of Prestige Homes Of The Tricities Inc.